1) Repetition and Connections (rules 5 and 6). Our units of inquiry can be problematic, as we can fall into the trap of trying to give too much information to the students at once. To correct this, I have created ‘bridging units’ that are short, formative one or two week courses that run between larger units and revise / introduce topics that come both before and after. Also, I try to revisit concepts, language terms and texts from earlier in the year as much as possible. 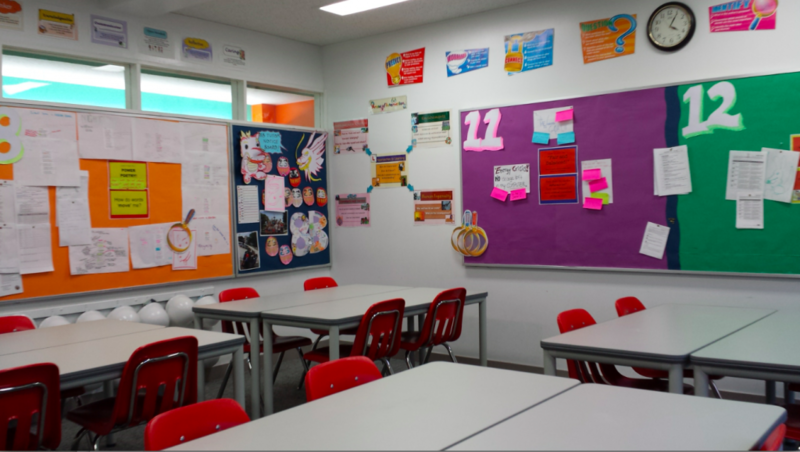 I will keep thinking about more ways to create a more ‘brain friendly’ English classroom! My summary is embedded below.